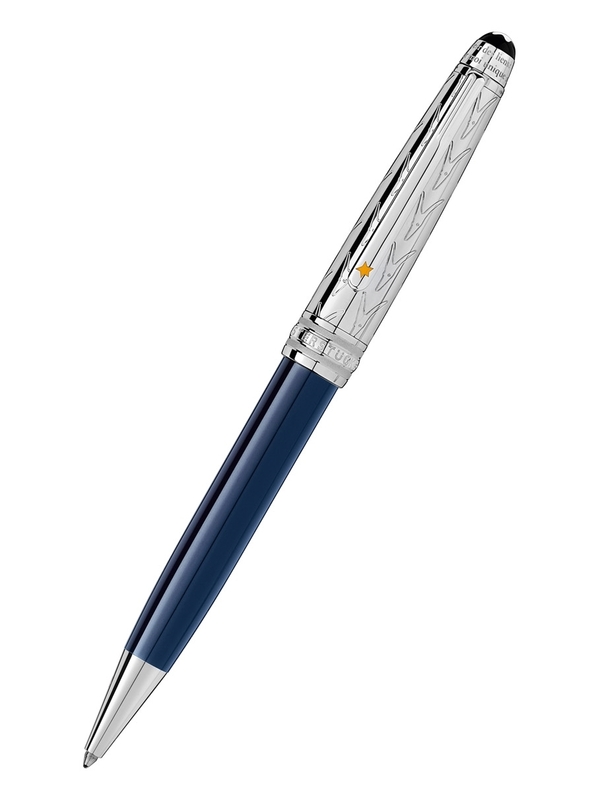 Rotap is the official distributor of Montblanc in Turkey. Copyright © 2019 Rotap. All rights reserved.